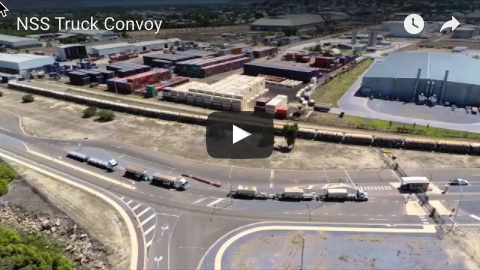 South32 and Aurizon have become the latest companies to dig deep to help those affected by the North Queensland floods. South32 has announced it will donate $1 million to the flood recovery effort, a contribution welcomed by the Queensland Resources Council. QRC chief executive Ian Macfarlane said every dollar donated would help alleviate some of the pain Queenslanders were going through. “Yet again we see the resources sector digging deep when regional Queensland is in need, and I sincerely thank South32 for this considerable donation which will go towards helping people who have lost homes, cars and belongings,” Mr Macfarlane said. 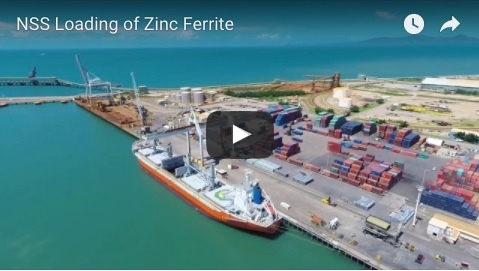 “South32 has strong ties to the region, with nearly half of its workforce at the company’s Cannington Mine calling Townsville home. 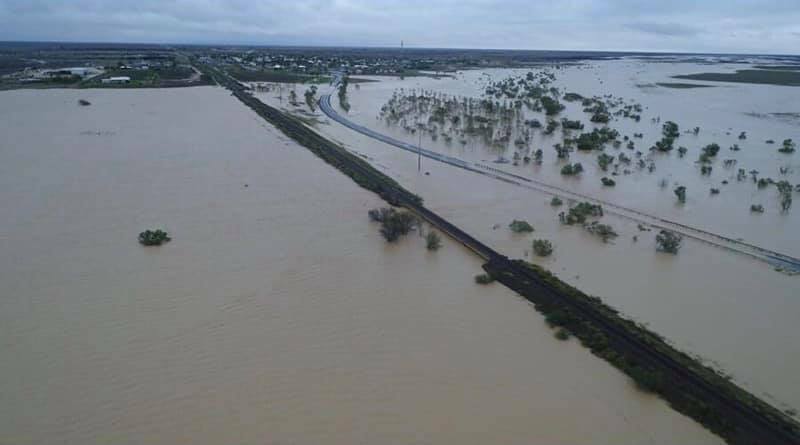 Meanwhile, Aurizon said today $100,000 had been allocated to help communities affected by the flooding. Managing director Andrew Harding said the money, through its Community Giving Fund, would be targeted at projects and initiatives that helped with recovery and rebuilding. “This special round of the fund will open next week for affected communities between Townsville and Mount Isa,” Mr Harding said. Glencore has also donated $1 million, MMG Dugald River has contributed $250,000 and Adani Australia has donated $100,000.